Heaven and hell are thought to be imaginary, but they really do exist. No religion can make you repent your sins and lead you to heaven. Instead, you have to meet heaven to repent. Only through the “voice,” will you know whether you are forgiven. It is only at Jamigug, where you can meet and listen to the voice of heaven. The name of the nation establishing a world government is called Jamigug. 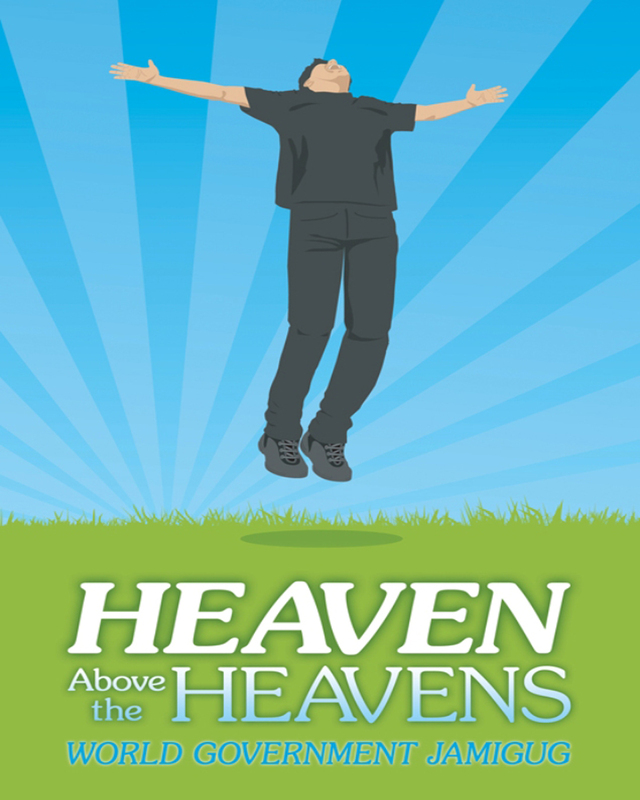 This book explains that heaven, the center of the human race, exists and there is a way to get there after death. Putting your belief in religion will not save you or help you get to heaven. Instead, one has to visit the heaven on Earth, and that place is not a religion. For the first time in history, the human race will be relieved from its apprehension and be free to live in joy and happiness. Readers will discover that there is a way to bring peace to the world, when the power of heaven creates Jamigug to unite the peoples of the world and build a true paradise on Earth.